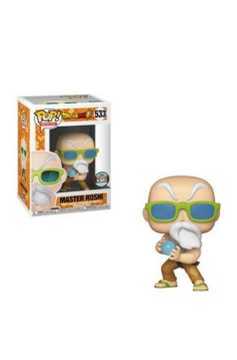 Every store deserves an amazing Funko exclusive! 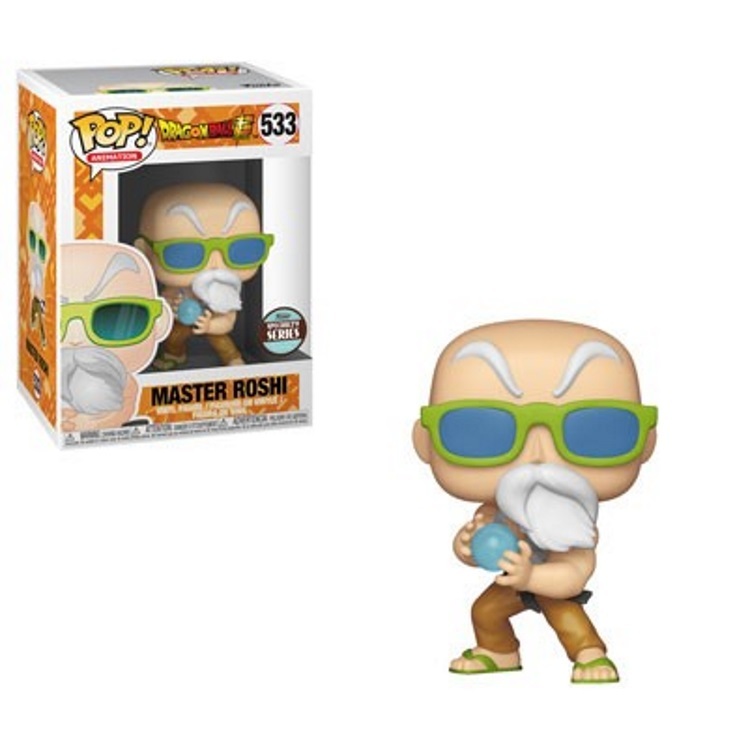 Our latest exclusive is a Master Roshi Pop! Remember, this fantastic piece is exclusive to the Specialty Series, and they're only available for a limited time..